It is Nori’s love and passion for dogs that lead her to want to become a trainer. Every dog is different, and deserves to be treated as an individual. There are multiple ways to treat every scenario. Through positive reward based training, Nori works to find the best solution for you, and your dog! Primarily based in Forsyth County, and the surrounding areas, training is conducted as private sessions in your home…. where the dog lives. 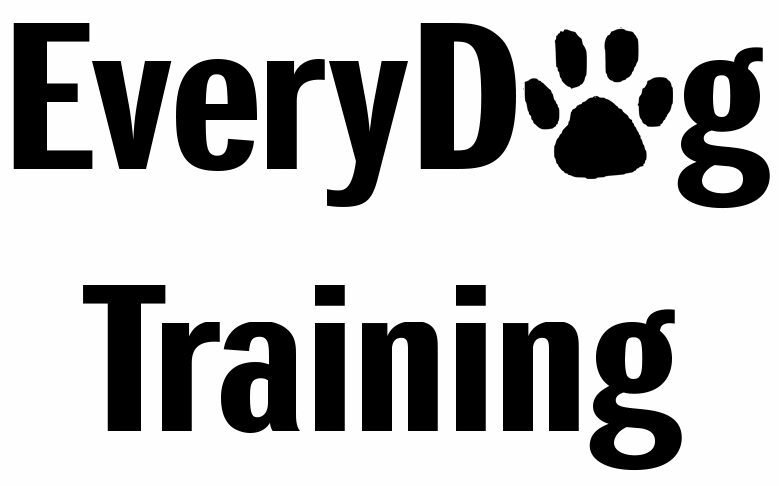 These sessions offer the dog, and their owner the opportunity to have a focused and customized program designed just for their needs, scheduling is more flexible, and it also provides opportunities to do some off site training. Everyone loves a field trip! As of November 2018 Nori is certified as a Service Dog Coach through Cooperative Paws Service Dog Coaching. Relationships are built, and the end result is a happy dog, and a happy owner…..something EveryDog deserves!